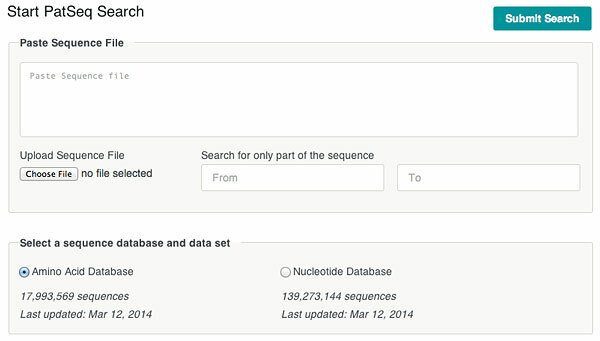 The Lens’ unique open facility allows you to search, analyse and share the biological sequences disclosed in patents. This is the world’s largest publicly available database with internal transparency metrics. Choose among the 5 apps available to you to search and analyse the DNA, RNA and protein sequences found in patents. تنقل وحلل براءات التسلسلات المكشوف عنها والتي تم تعيينها على الجينوم والكروموسومات، واكتشف الروابط بين التسلسلات والظواهر.